You have been fired just before you were scheduled to be paid an earned monetary bonus, you may be entitled to compensation. Contact a Los Angeles wrongful termination attorney at Rager Law Firm to hold your employer responsible for his actions and obtain the money you’re due. Employers, often in the start-up/tech world, will sometimes fire an employee right before he’s due to receive a bonus or commission, simply so they don’t have to pay him. This is most common when the bonus due is a large sum. 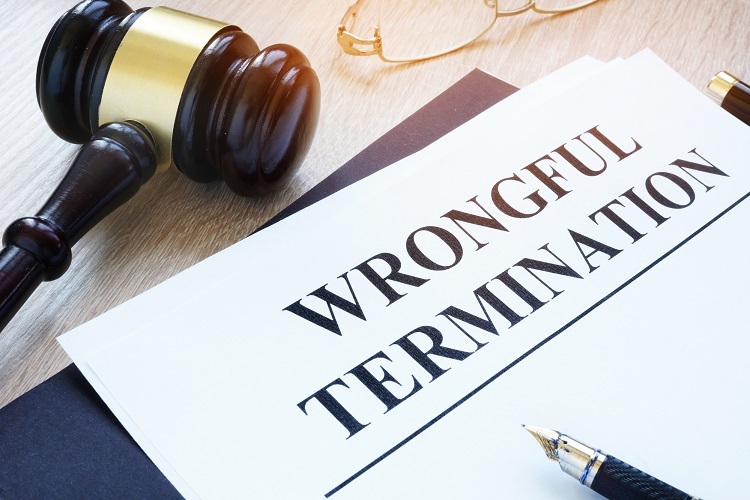 If you have evidence to support your claim that avoiding a bonus payout was the reason or one of the main reasons for termination, you have a good case for wrongful termination in violation of public policy, and it’s time to call a Los Angeles wrongful termination attorney. Your case will be particularly strong if you were a high performer, were terminated for petty reasons, the termination happened right before bonuses were due to be paid, and/or the company didn’t follow its usual termination procedures including disciplinary action and a true investigation into the complaint. Bonuses earned, but not discretionary bonuses, are considered part of your wages by the California Labor Code. Employers may not be aware of this fact. Because they are considered wages, an employer cannot fire you and then refuse to pay you the earned bonus simply because you weren’t employed on the date in question. Doing so is illegal, thanks to a case in 2002 where an employee was fired two weeks before she would have been paid $75,000 in commissions. While many comp plans allow employers to forfeit a bonus, California law states that they must act in good faith, in accordance with fair dealing. If your employer exercises their authority in bad faith to frustrate your legitimate expectations, then they have breached the contract. What this means in plain English is that your employer must have a good reason to cancel your bonus if it’s allowed by the comp plan, and it can’t be just any reason. Employers who violate this contract and are sued by the terminated employee often try to defend themselves by pointing out that the employee was “at-will,” so they could be terminated at any time. However, this argument doesn’t stand up in court because at-will employment only allows employees to be terminated for lawful reasons. Firing someone to avoid paying them wages isn’t lawful, so contact a Los Angeles wrongful termination attorney if this happens to you. Another defense that employers use in cases like these is that their bonus structure is subject to change at any time, but by law, an employer cannot forfeit a bonus that is earned prior to making those changes. That makes this common defense ineffective. Bonus plans may be in place to provide payments only to participants who are actively employed on the bonus payment date, but greedy employers may question your performance related to the services required to earn the reward. The California Supreme Court ruled that this is a violation of the law if the employee was terminated in order to cheat them out of the contract benefit, such as already earned compensation. If you’ve been an exemplary employee and were fired just before you were scheduled to be paid an earned monetary bonus, you may be entitled to compensation if you can provide ample evidence that your employer acted in bad faith. Terminating employees simply to save money is an illegal practice. Contact a Los Angeles wrongful termination attorney at Rager Law Firm to hold your employer responsible for his actions and obtain the money you’re due.